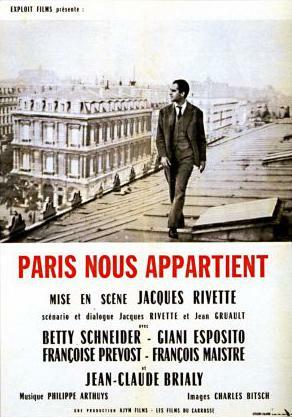 Paris Belongs to Us (French: Paris nous appartient, sometimes translated as Paris Is Ours) is a 1960 mystery film directed by Jacques Rivette and starring Betty Schneider. 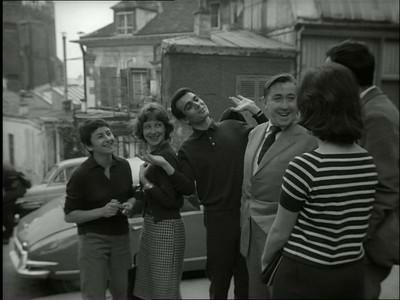 Begun in 1957 and completed three years later, it was then-critic Rivette's first full-length film as a director and one of the first works of the French New Wave, though it was not released theatrically until 1961. 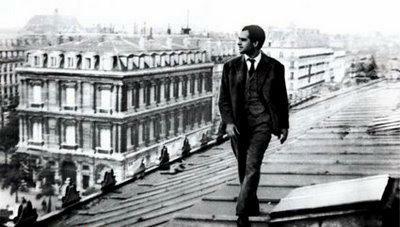 Like fellow Cahiers du cinéma critic Eric Rohmer, Rivette did not find popularity with his early films and, unlike many of his New Wave compatriots, he remained at Cahiers for most of the core New Wave era (1958–1968) and completed only two other features during the period. 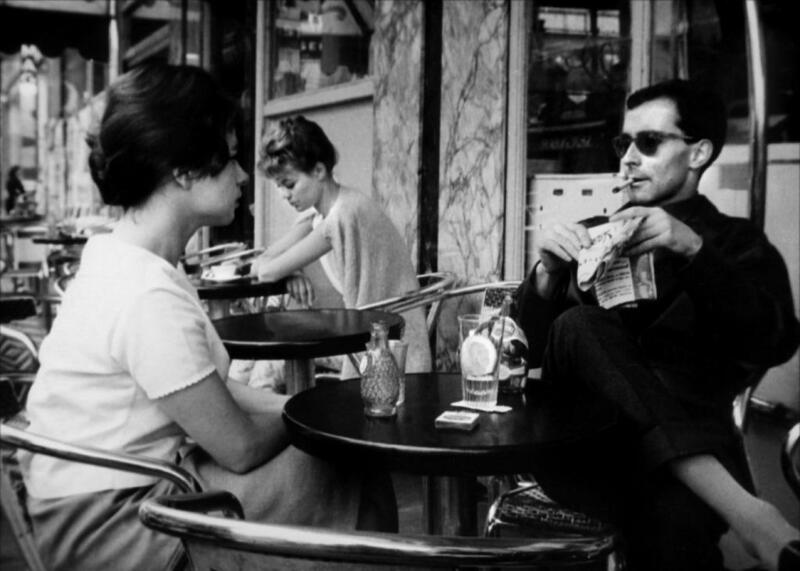 The film features cameos by fellow New Wave directors Claude Chabrol (who co-produced the film), Jean-Luc Godard, Jacques Demy and Rivette himself. 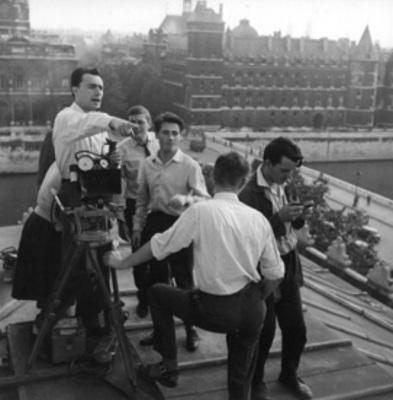 Writing in the film journal Senses of Cinema, critic Hamish Ford said of the film: "...for me at least, his debut feature is a perfect film in its way. 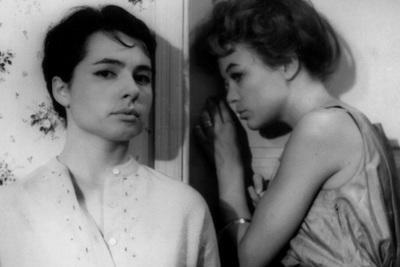 If the first work of a long career should, at least in the oeuvre-charting rear-vision mirror, offer an appropriately characteristic or even perhaps idiosyncratic entry point into a distinct film-world, then Paris nous appartient is indeed a perfect 'first' Rivette in its combination of formal daring and conceptual elusiveness."